Here's a great base camp!! 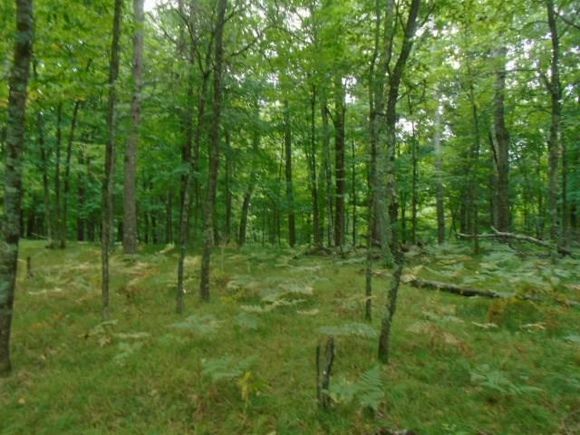 Park your campers or build a Cottage, on this perfectly level 1.5 acre wooded parcel. The SE corner offers walk-out potential, with plenty of level acreage to add a large garage or outbuilding. Only 600' from the Menominee River and thousands of acres of Marinette County Forest, to fish, hike, hunt!! The details on SQUAW CREEK ROAD: This land located in Amberg, WI 54102 is currently for sale for $14,900. SQUAW CREEK ROAD is a – square foot land with – beds and – baths that has been on Estately for 236 days. This land is in the attendance area of Wausaukee Elementary School, Wausaukee High School, and Wausaukee Junior High School. Listing Courtesy of: WIREX_RANW and Hansen Investments, LLC.